Recently, we were all informed that Garo will have a manga series. 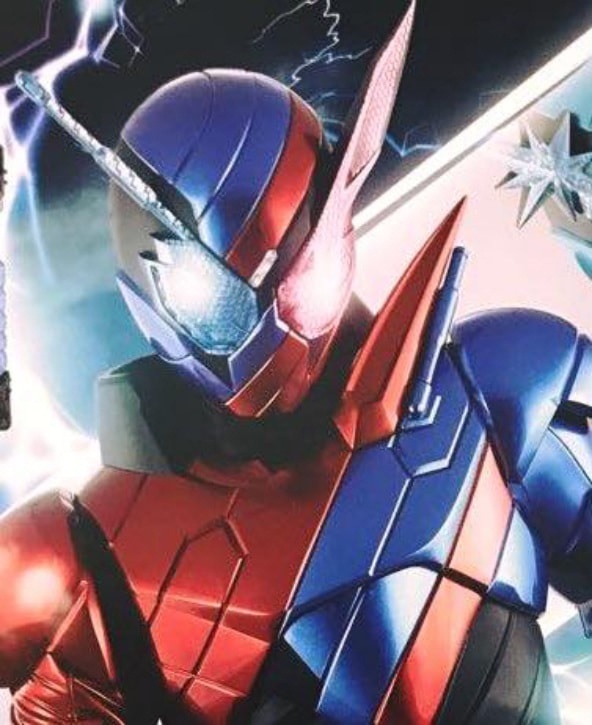 This time, the one rider that brought life back to the Kamen Rider Franchise way back in 2000 is also going to have his own manga series! 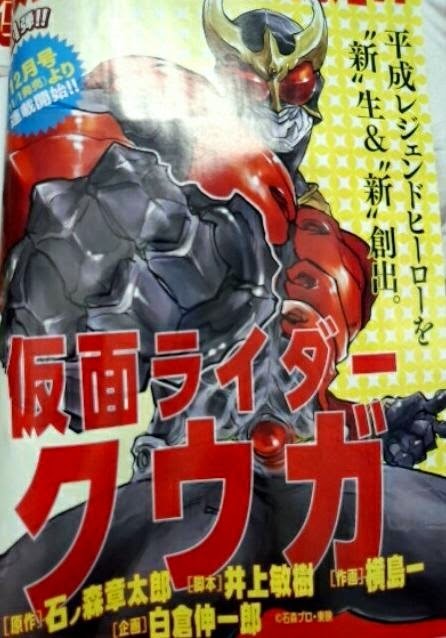 The manga will be written by Toshiki Inoue, known for writing dark toku series such as Agito, Faiz, Kiva, Jetman and is also the writer for the Kuuga series and will be drawn SIC style by Hitoshi Yokoshima and will debut on the December edition of the magazine HERO’S. To ward off confusion, he was only a Co-writer for Kuuga; Naruhisa Arakawa was the head-writer. So, when its released, is anyone planning to scanlate/translate it in english at any of the fan translation sites? I don't know about other places, but we have no current plans to do so.